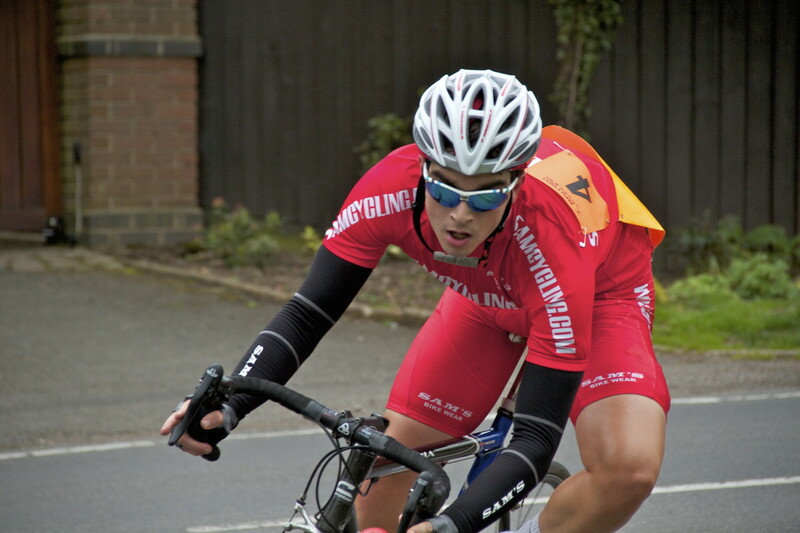 Liam Hallam is a sports science graduate. 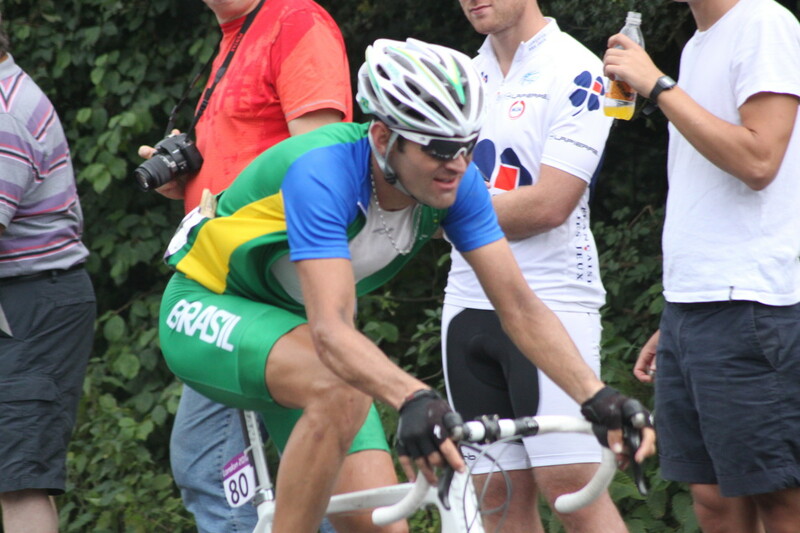 He is also a keen cyclist and lover of the Derbyshire Dales and Peak District. 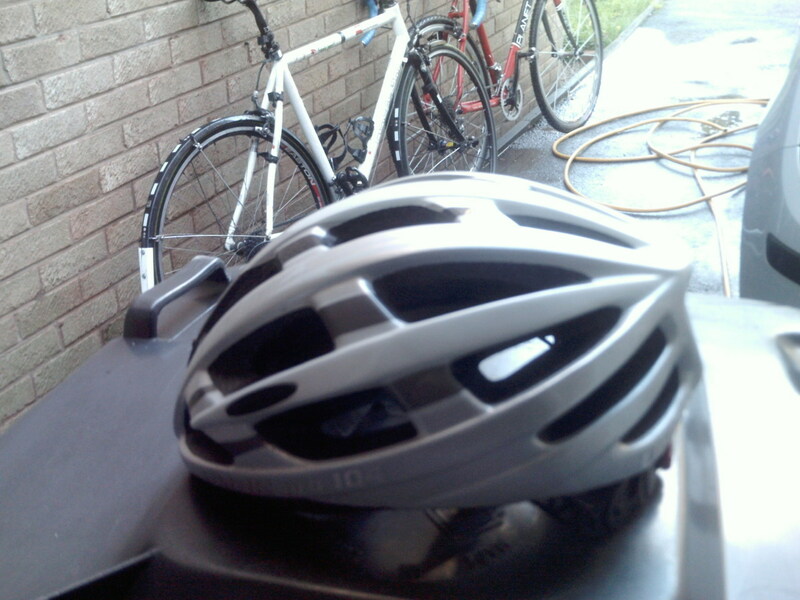 It is recommended that you wear a helmet while cycling. In certain countries it is a legal requirement. 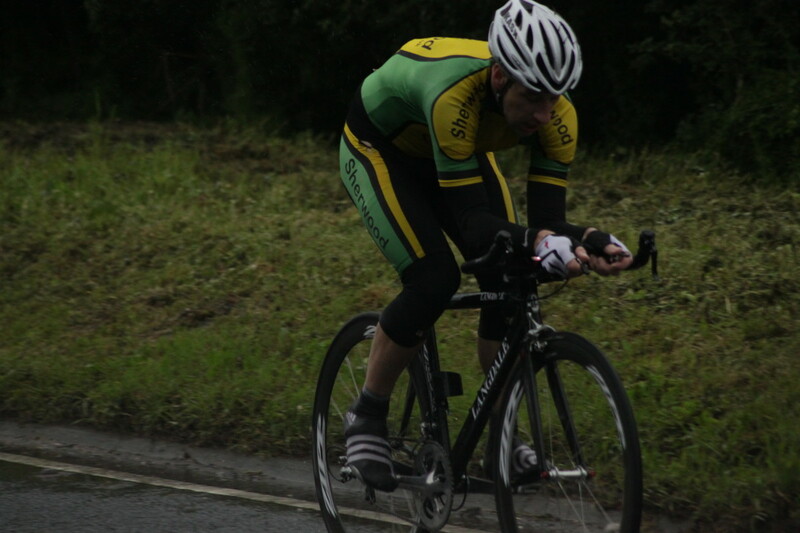 However when Road Racing you must wear a bicycle helmet. 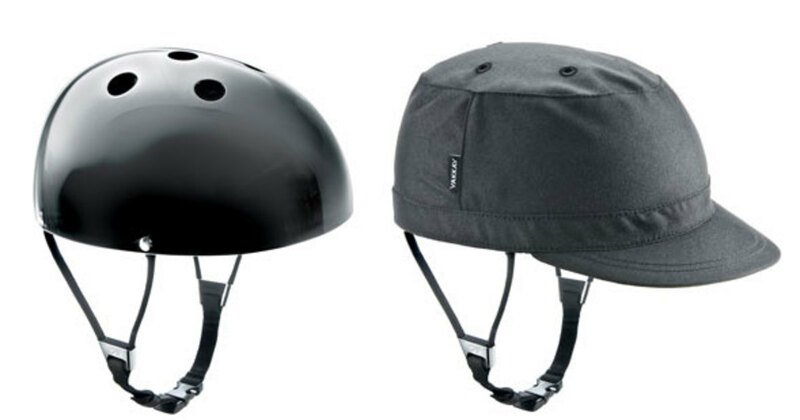 A cool road bike helmet is a safety accessory and an item of style. Many road cyclists and mountain bikers like to follow trends and look good. Therefore a cool helmet is often a necessity however it has to comply with relevant safety standards (CPSC in the US, CEN Mark in Europe). Below I look at five options for uber cool road bike helmets and mountain biking helmets for everybody's budget including looking at the helmet Mark Cavendish used in winning the 2011 World Road Championships and the helmet he will be using at Team Sky in 2012. Kask helmets of Italy have made the Team Sky aero road helmets. Whereas the American company Giro have produced their own aero type road helmet which was used by riders like Mark Renshaw . The Belgian Lazer company offered it's own adapted verson of an aero road helmet for Andre Greipel and the Lotto- Bellisol squad for the Tour De France. You may not of heard of C Originals but there's a likelihood you may have owned one of their cycling helmets in the past under the guise of another brand name. The Chinese company has produced bike helmets for some of the sports top brands and has now decided to launch it's own helmet line. Their SV888 helmet is light and airy and well worth a consideration. The helmet is also being offered in France under the EKoi brand name and Italy under the Zero RH brand. 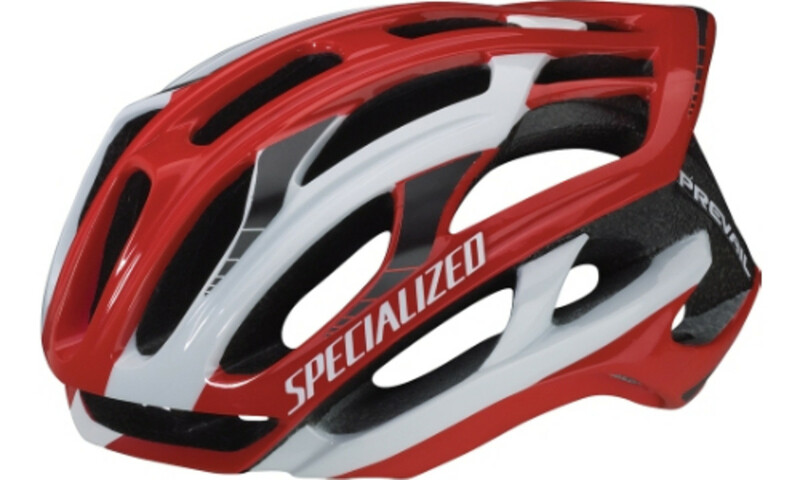 US Bicycle manufacturing giant Specialized's latest top of the range road and mountain bike helmet is the Prevail. The helmet now combines aerodynamics. Specialized tested this helmet during production and it gave a 250 meter greater output at 250 watts when compared to a Giro Ionos helmet over an hour of cycling. That means you have to work less hard to maintain the same speed. It's styling might have a devisive effect- you either love it or you don't. 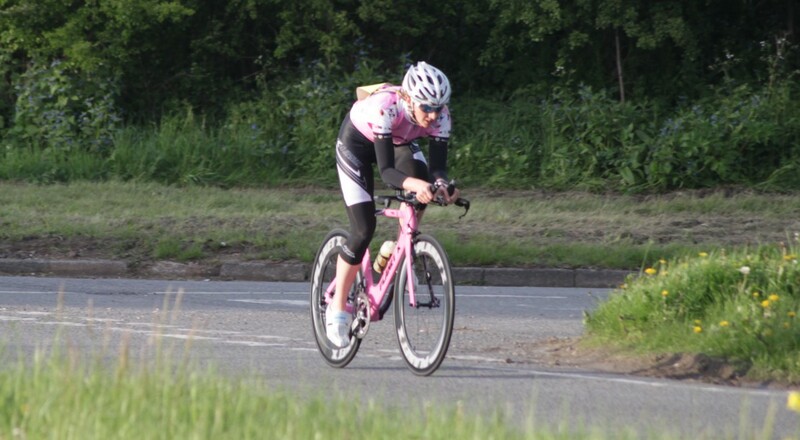 You cannot argue with the cool-ness of it making you faster! The fact that Mark Cavendish won the Tour De France Green Jersey while riding in this helmet in 2011 is tantamount to it's speed. 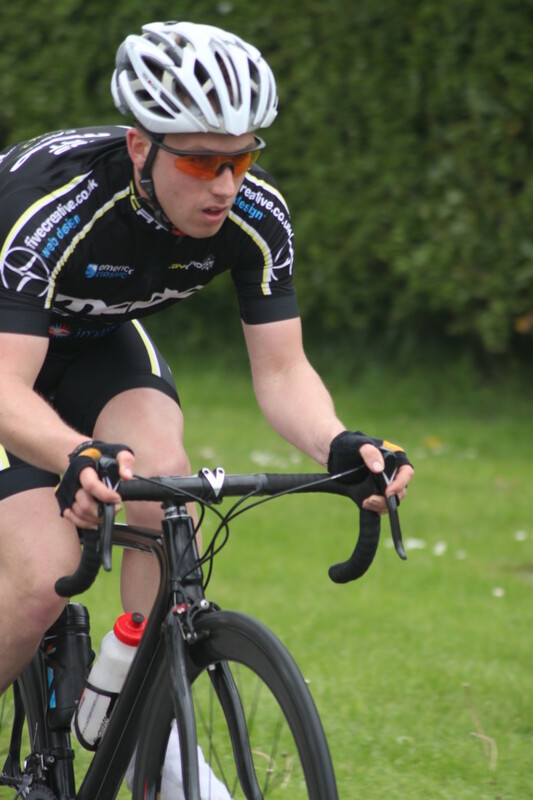 A fast helmet for the fastest man on the planet on two spoked wheels- the Manx Missile. The Manx Missile is riding for the Omega Pharma- Quickstep Professional Cycling Team in 2013 aboard a Specialised Road Bike and wearing their S Works Prevail Helmets once again like in 2011 when he become World Road Race Champion. When he won the World Road Race Champions- Cavendish's helmet featured the aerodynamic shell of the S Works Prevail. This was combined with modifications to the helmet for further aerodynamic advantage which meant that the air ventilation holes were actually covered over to creating a greater aerodynamic effect. Sadly not available as yet to the mass market and certainly not the best option for a 25 degrees Celsius summer day. 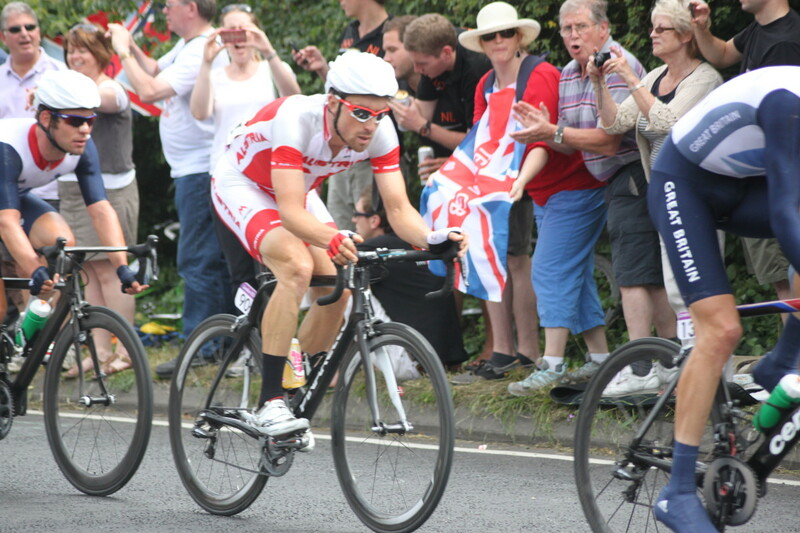 Good Luck Cav in 2013. The Kask Vertigo helmet is hand built in Italy for the real cycling afficionado. It features a self adjusting head retention system which automatically adjusts to the users head as well as an eco leather chin strap which creates the ultimate comfort helmet. The Kask Vertigo is currently worn in the Pro Tour peloton by Team Sky and has been seen on the head of Bradley Wiggins and Christopher Froome on the podium in the demanding Vuelta a Espana race. A cool bicycle helme for Italian cycling fans and lovers of Team Sky. The Kask Vertigo will be the helmet of choice for World Champion Mark Cavendish in 2012 as well as other helmets in the Kask range. Great Bike Gear for this Summer. New for 2011 is the Giro Aeon. Currently being worn by Pro Tour Teams Garmin Cervelo, Radioshack and Rabobank this ultra light and ultra cool helmet combines safety while offering class leading ventilation. The Giro Aeon offers class leading performance and looks. Giro continually develop their helmets. The Aeon features the ultra light weight features of the Giro Prolight with the exceptional ventilation of the Giro Ionos which has been regularly pictured on Lance Armstrong. For those who cannot justify spending a couple of hundred dollars/ pounds/ euro's there are other options. Many manufacturers' bicycle helmet technologies filter down from the top over time. You can still get a great helmet packed with features like good ventilation, styling and lightweight. The Bell Array has all these qualities. Cool bicycle helmet for style on a budget. Weight 286 g in size medium. The Limar Pro 104 Helmet is claimed to be the lightest production helmet on the marketplace. It weighs just 210 grams in it's US market form. However in europe it has been produced to weigh 180 grams. The lightness means it feels like you're not wearing a helmet and the frontal strength netting doubles as an insect trap too. It has been designed for lightweight however features 22 extra large vents to channel air and help ventilation. Cool for it's ultra lightweight. Great word press blog here.. It’s hard to find quality writing like yours these days. I really appreciate people like you! take care. 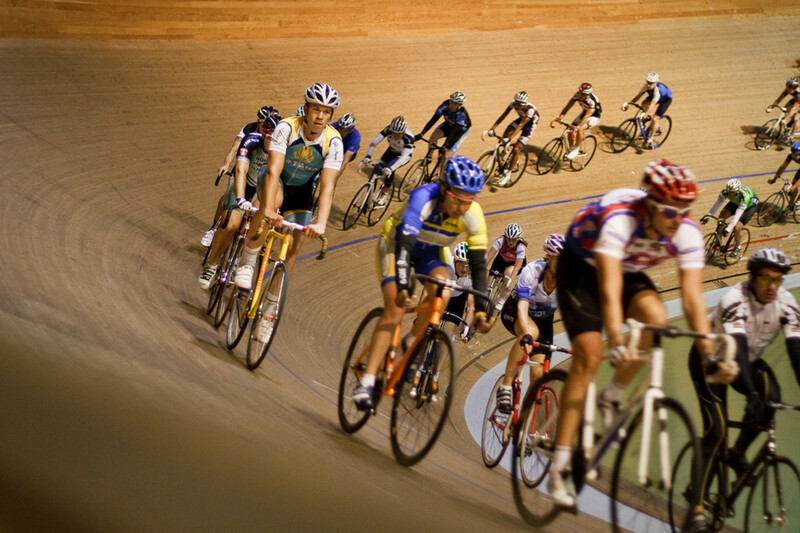 Hi Cycling Fitness this is a pretty "uber cool" hub you have written. Great attention to detail, the pictures are very good and I hope M.Cavendish wins the Sports Personality of the Year Award due anytime soon. Well he gets my vote any day. Thanks GmaGoldie. While it makes sense to invest in a good helmet these are mainly on the performance side of the market and are priced accordingly. There are less expensive options out there as well. I am interested in getting back into cycling and the helmet is a culture shock for this ole lady. You have motivated me to proceed. I cannot believe the different price levels - what an eye opener. Fascinating information. Thank you! Voted up - another great job. 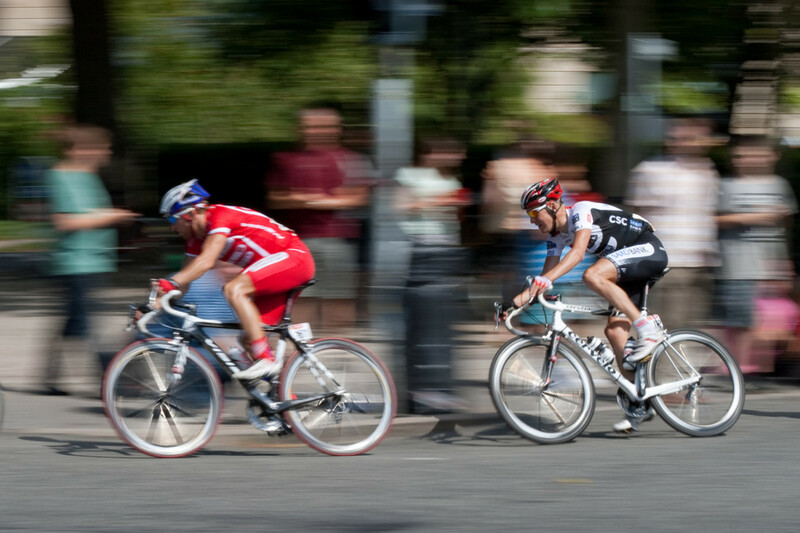 Generally the time trial helmets used are a specific aerodynamic safety helmet (Not a regular type helmet with a faring added). Question about helmets: When you see profesional bike riders riding time trials with the sleak aerodynamic helmets, are they just wearing a normal helmet with an aerodynamic add on or just totally different helmets?